dxw helps create public services that improve people’s lives. We influence government policy from the outside. We work with the public sector to research, design, build and operate services that make life better for people. Technology is just one of the answers. We support strategy, planning, process and organisational culture too. We help teams develop a vision and strategy for their work and build the capability needed to deliver positive, sustainable change. 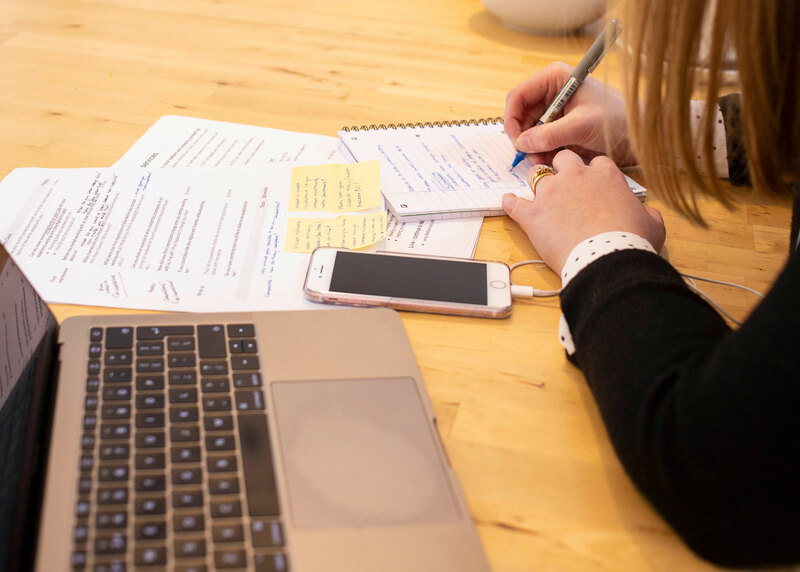 We design, plan and conduct user research, uncovering user needs and creating insights that help teams build better services. We do content, visual and service design to translate an understanding of user needs into live services that meet them. We develop services that are robust, usable, secure and meet user needs, using modern, open-source technologies. We built and operate GovPress, a secure hosting platform for public sector WordPress websites. We help organisations move towards the culture and practices which deliver more secure services, including red team style penetration testing and consultancy. 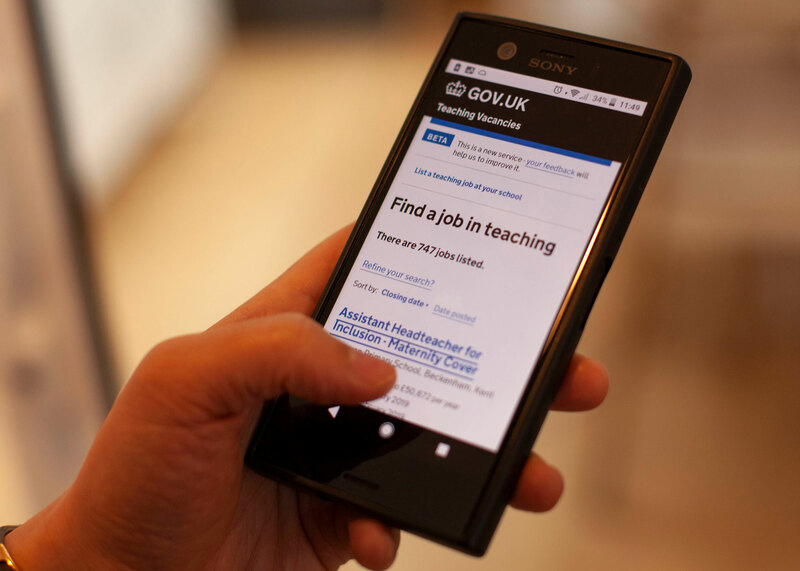 Our work on the Teaching Vacancies service for the Department for Education will enable schools to save up to £75 million on recruiting fees — money that can be spent on things they really need. MyTVH is a digital service that lets Metropolitan Thames Valley residents pay rent, service charges and manage their tenancies online. The service has taken over £43 million in payments so far. We have an experienced, talented, multidisciplinary team, mature processes and a flourishing culture of our own. Our values are really important to us and, wherever we can, we work in the open. The way we work and our culture is documented and openly available in our playbook. Think we might be able to help your organisation? 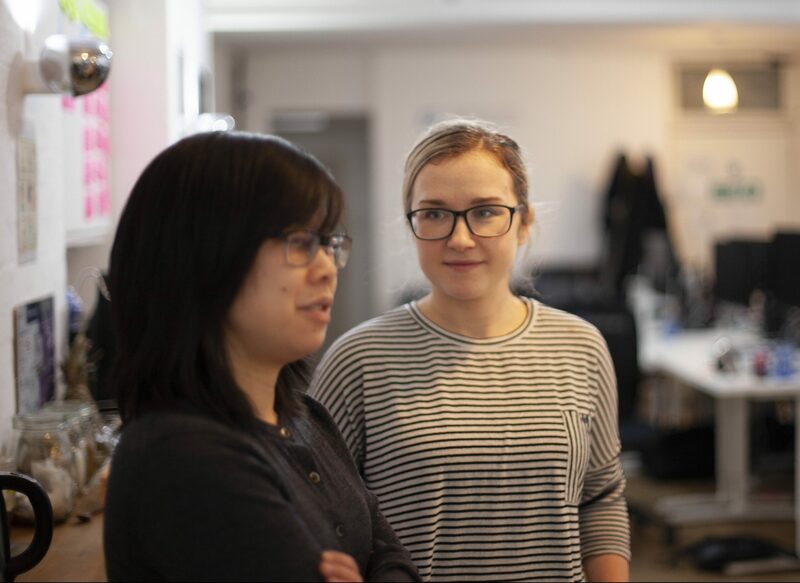 Wondering if you’d like to join us and work at dxw? Please get in touch. We’re friendly and always happy to talk.